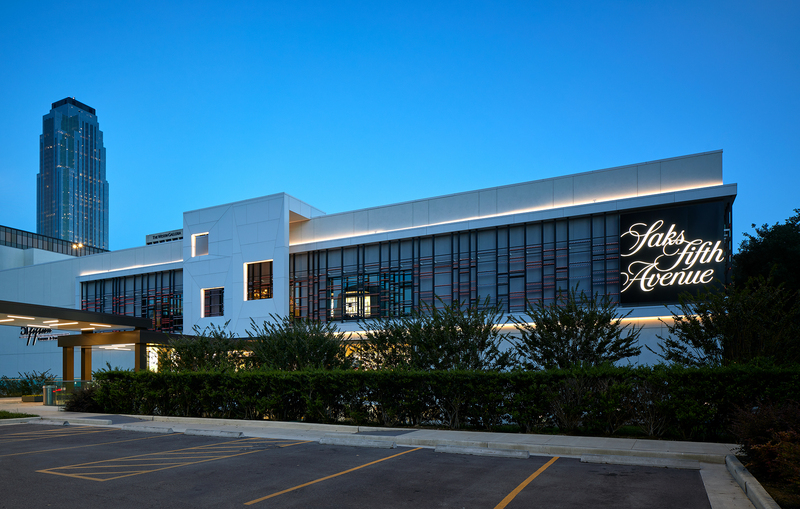 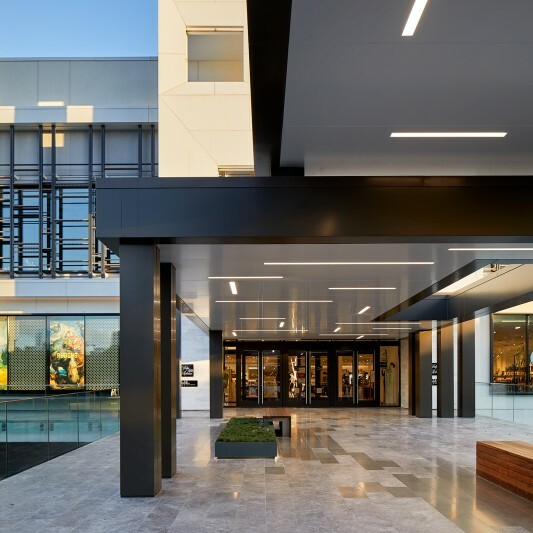 Simon Properties is transforming Houston’s iconic Galleria in response to its new luxury tenants. 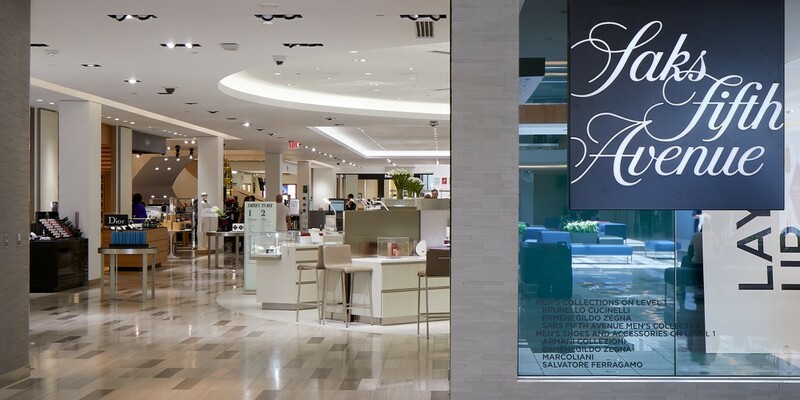 The renovation, part of a $250 million transformation of The Galleria’s luxury wing, ensures that the iconic mall remains the destination of choice for consumers in the area. 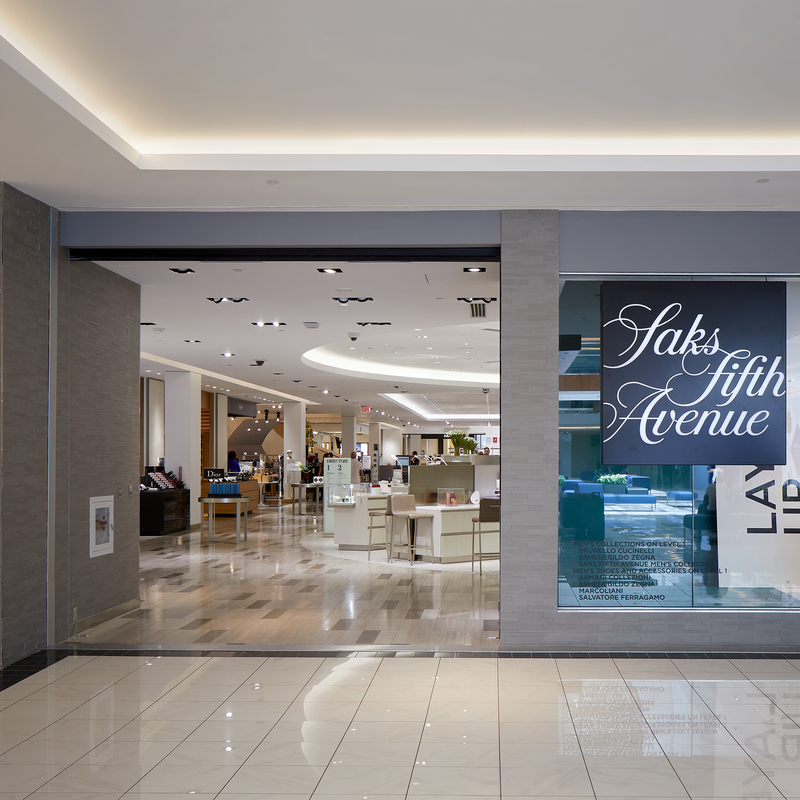 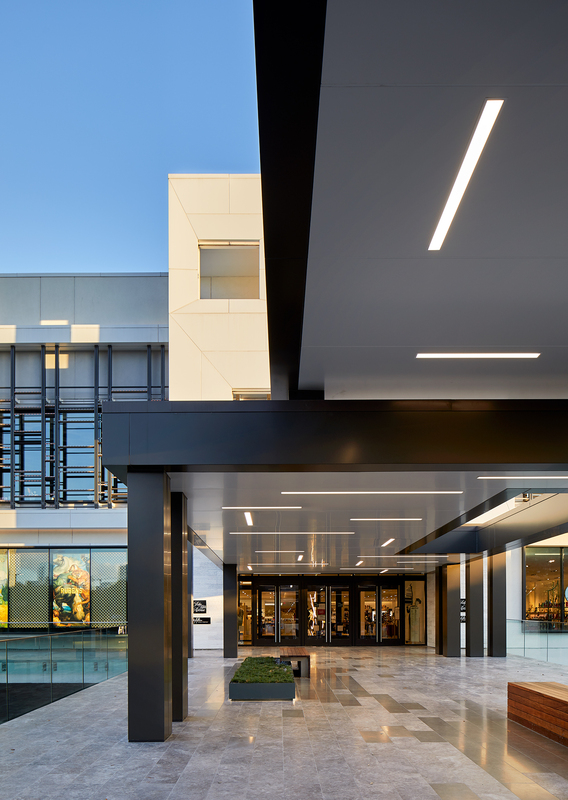 Beck’s construction team demolished the former Galleria III wing and in its place built a new state-of-the-art Saks Fifth Avenue flagship store. 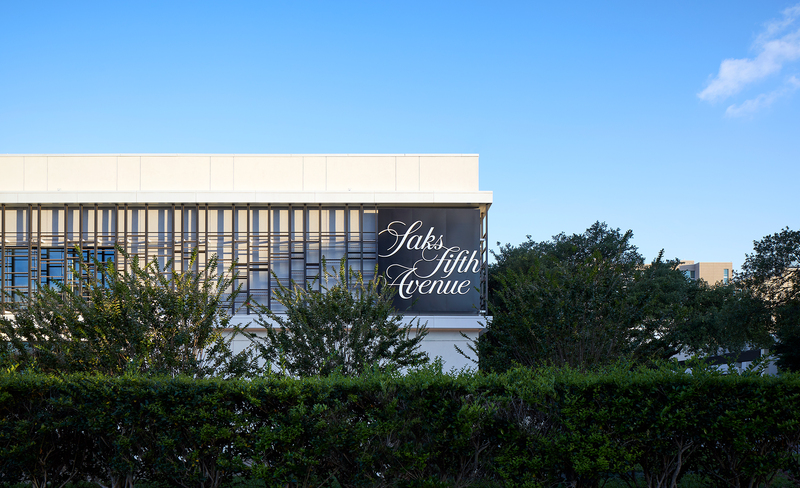 The new Saks is an anchor for this section of the Galleria and is connected to future phases of construction that will convert the adjacent wing into space for 35 new retailers and restaurants.